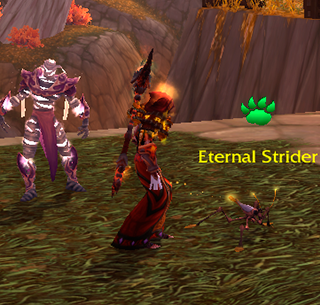 One of the very first sites I came across when researching battle pets. Its a huge community with a great pet search engine. It inspired me to build wowpetbattle.com and I hope to be as valuable a resources as they are. Everyone knows wowhead, an amazing resource for everything World of Warcraft related. 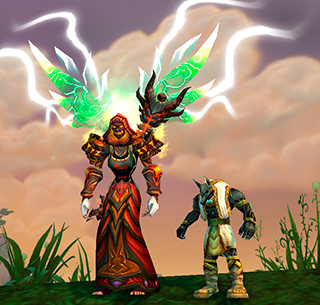 When you come across anything that mentions wowpetbattle.com, kakhie or demonichordes, feel free to upvote it! This website has a large amount of current news, blogs, and posts about the current state of wow and pet battling. It covers alot of different topics and is constantly updated.